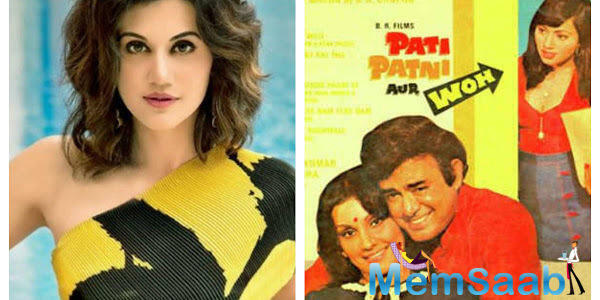 Taapsee Pannu demanded an answer from the makers of Pati Patni Aur Woh remake after she was dropped from the cast at the last minute. Post this, Bhushan Kumar and Juno Chopra released a statement as a reply to her. Read to know more. 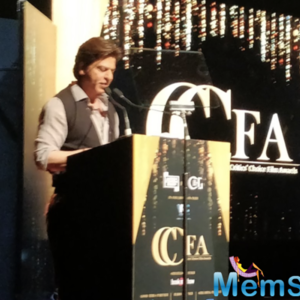 Bollywood actors go through a series of scripts and listen to a number of narrations before going ahead and signing a film. 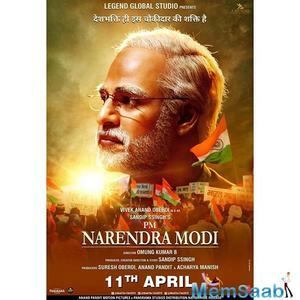 However, at times, even after the whole process of narration and casting is done, an actor might be taken off the cast of the film by the makers. This is exactly what is happening with the remake of Pati Patni Aur Woh. The makers were in talks with a number of actors for the film. 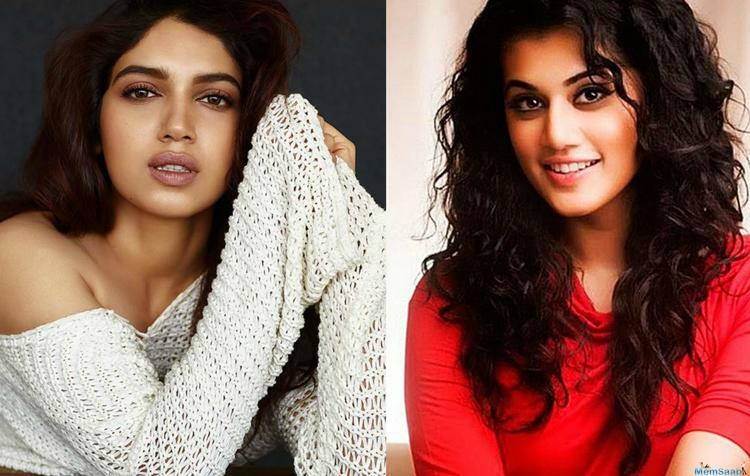 Among them, Pink actress, Taapsee Pannu was also one. However, the actor claimed to a leading daily that she was dropped from the cast at the last minute and she demanded an answer from the makers. 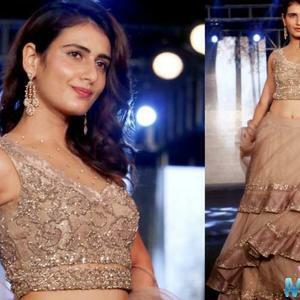 To answer her questions, now, makers Bhushan Kumar and Juno Chopra have released a statement saying that she is a talented actress, but they had never made a commitment to her while casting for the film. 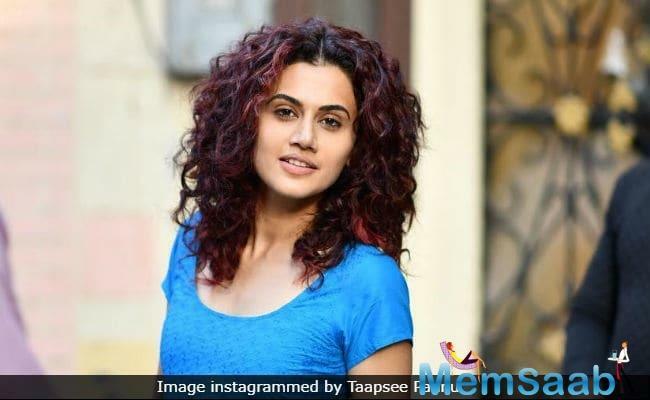 For Taapsee, who has had a great professional year with films like Mulk, Manmarziyaan and Soorma doing wonders at the box office, this news of being dropped came as a surprise. However, now, the makers have clarified that she was one of the leading ladies who wereapproached and they are looking to fill the shoes of the characters with actors who can nail it with perfection. 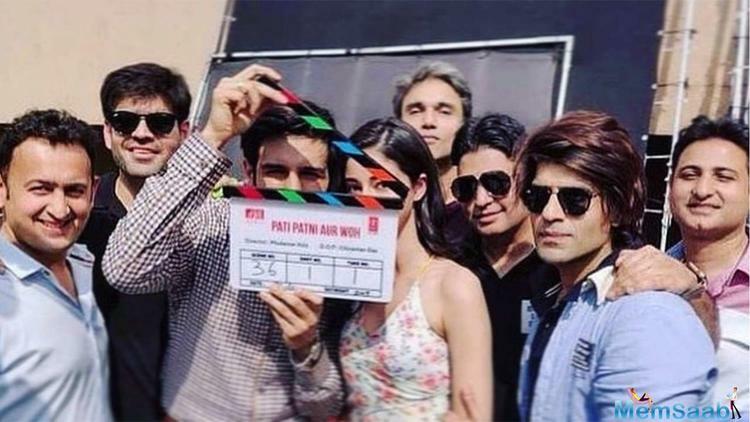 The remake of the classic Pati Patni Aur Woh will be helmed by Mudassar Aziz and is produced by Bhushan Kumar and Juno Chopra. It is expected to be going on the floors by next month.